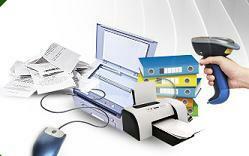 At eRecordsUsa, we provide Document Digitization Services / Document Digitizing Services / document scanning services to a variety of businesses, allowing them to save both space and time, and to cut costs by quickly and easily converting vast quantities of documents into searchable digital files. 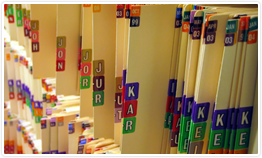 We can scan any type of document, and our primary focus is to provide you with top quality scans and personal attention to your needs. We ensure 100% satisfaction, and we can provide references, if you desire. We also offer full discretion, and your security is never compromised. We do not outsource – all scanning is done in house, using thoroughly vetted employees monitored by CCTV. Free pickup and return is available for large-volume jobs. To learn more about eRecordsUSA’s Document Digitizing Services / Document Digitization Services / Document Scanning Service, call us at 1-855-722-6669. We would be pleased to speak with you and answer your questions.